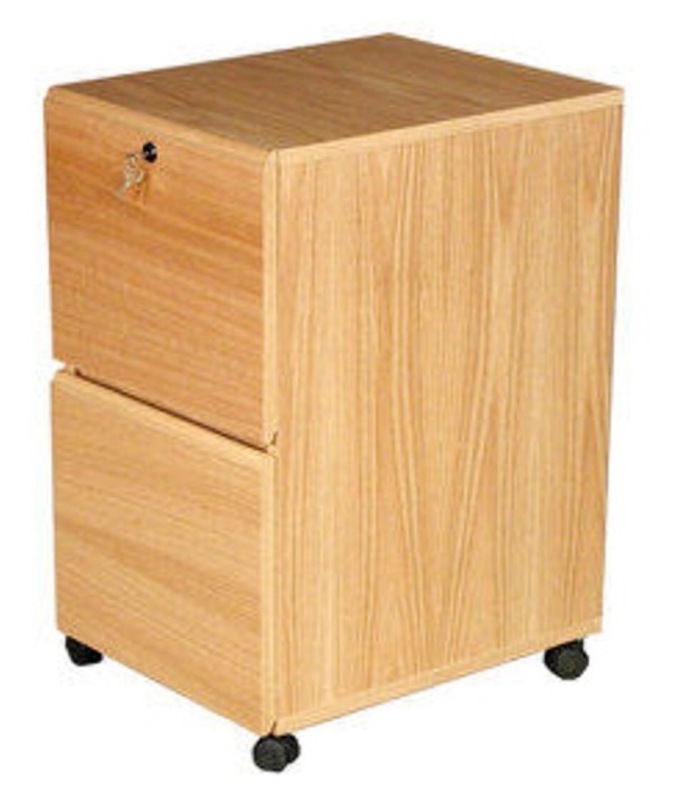 This veneer filing cabinet serves a great purpose, but the plain oak color didn’t match anything. To add a little character I glued some wood carvings to the front and attached handles. 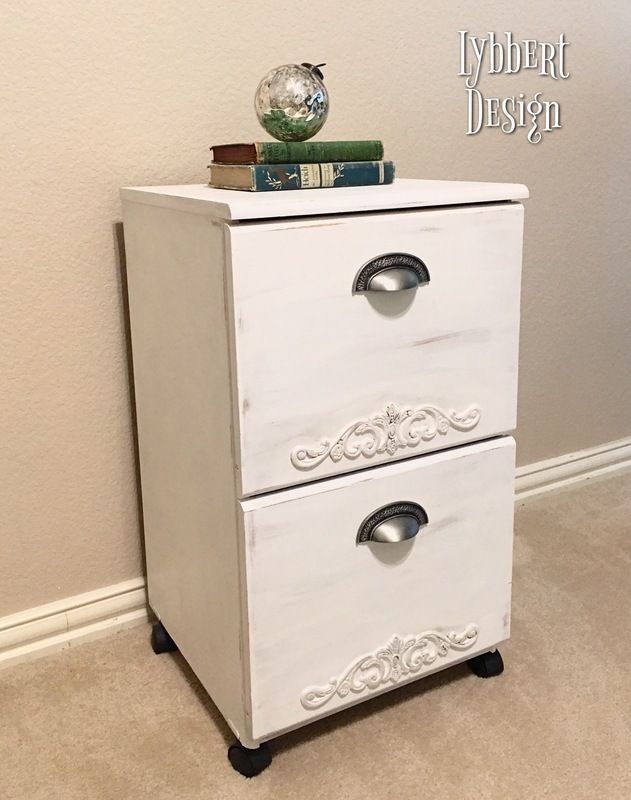 Since chalk paint sticks to veneers very well, I used Annie Sloan Pure White to paint the cabinet. After some distressing, I used a clear wax mixed with a little ASCP Paris Grey, and sealed it! This was one of my favorite simple transformations!